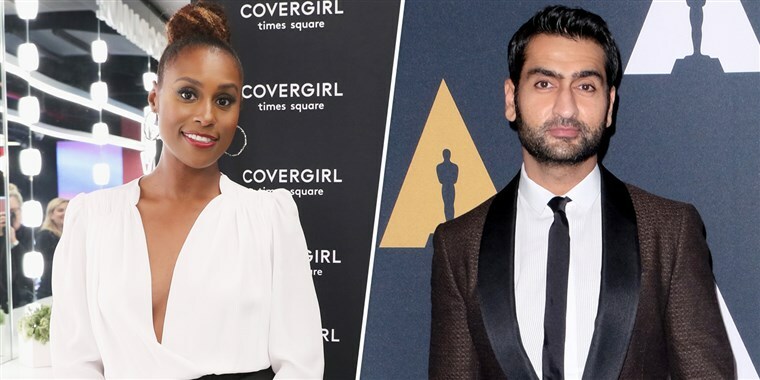 The project will reunite Nanjiani with “The Big Sick” helmer Michael Showalter, who’s on board to direct from a script by Aaron Abrams, Brendan Gall, and Martin Gero. The project goes into production at the end of this month. The story focuses on a couple on the verge of a break-up who become involved in a murder mystery. Tom Lassally, Oly Obst, Todd Schulman, Jordana Mollick, and Gero are producing “The Lovebirds.” Media Rights Capital is co-producing and co-financing. Nanjiani, Rae and Showalter are executive producers. Nanjiani is repped by UTA, Mosaic, and Schreck Rose. Rae is repped by UTA, 3 Arts Entertainment, and Hansen Jacobson. Showalter is repped by UTA, Artist First, and Stone Genow. The news was first reported by the Hollywood Reporter.